Below are a number of links to resources that I have found useful. DeepSkyStacker: a wonderful freeware program for astrophotographers, by Luc Coiffier, that simplifies all the pre-processing steps for stacking deep sky images. There are many commercial alternatives, but I've had a great deal of success and fun using this program to create wonderful records of some fantastic objects in the Universe. You can see some of the results here. RegiStax: free software by Cor Berrevoets et al. for alignment/stacking/processing of planetary images. Try not to be intimidated by this program. It's complicated, but its default settings are superb. STOIK Video Converter: this website has a link to a trial version of software that does WMV to AVI conversion. I'm sure there are other programs, but this seems to be virus / ad free and has the minimal functionality I need. And, of course, if you like it, you can always purchase the entire product! GIMP: a great general FREE image processing program that does almost everything that Photoshop does! I can do all my postprocessing with this program! UFRaw: a FREE plugin for GIMP (or works standalone too) that can handle processing of 16 bit images. I've played with it myself, but don't use it in general. However if you want to overcome the 8 bit limitation of GIMP, you might find this useful. I find that if I do my processing in DeepSkyStacker well enough, the 8 bits in GIMP is good enough. Freeware and it's safe, but your call! Go to this site, if you need *any* type of adapter for your camera and telescope. It's run by CNC Parts Supply Inc. and they are always willing to respond to emailed questions about any of their products. Go to iTelescope.net to get a FREE trial membership on a robotic on-line telescope. They give you approximately 30 minutes on a single color shot telescope in New Mexico that you can use on a first come first serve basis! Great fun if you want to get a glimmer of what it's like to start imaging yourself! If you're interested in converting a Logitech 9000 camera to a web cam for planetary photography, this site by Gary Homis gives a great detailed play-by-play description, which may even be useful for adapting other web cams as well! Definitely worth a look...I took all my early planetary images with a converted Logitech 9000 and was able to get some *really* nice results. Since 2015, I've been using a Celestron Skyris 132C color camera that has a faster frame rate allowing more frames for processing and producing even better results! Check out these comparison images between the converted Logitech images and the Skyris. And remember...the internet is your friend! There are a lot of people out there that are very knowledgeable and more than willing to help. Try out these three yahoo newsgroups: DeepSkyStacker, RegiStax and ISSTracking. There are of course, many others, but these are specifically applicable to the programs I list above. 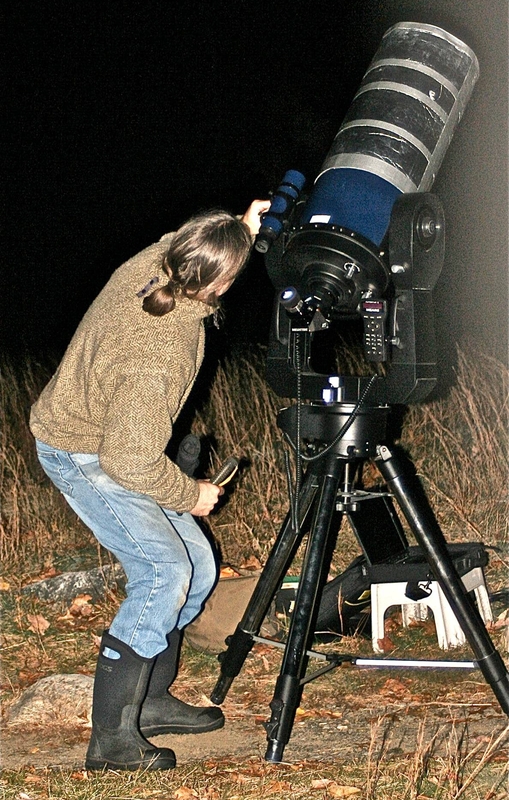 For those who might be interested in attending sessions of the Skylight Astronomical Society, Inc. we have our regular meetings on the last Thursday of every month at Rockbottom Observatory in Stow, MA. Several maps with directions appear below. 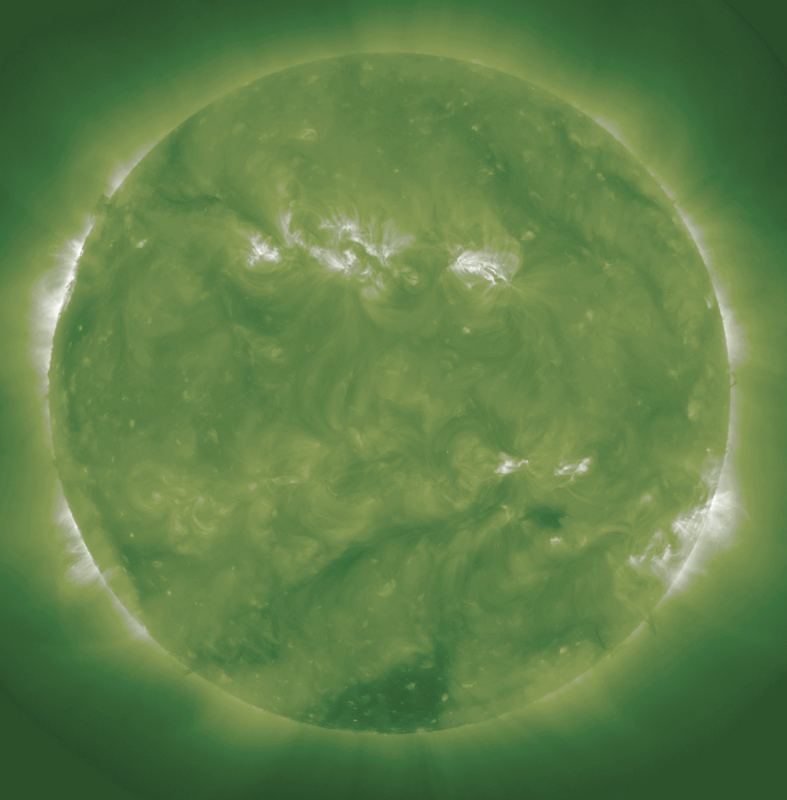 Please also visit the Skylight Astronomical Society main website (which may or may not be up to date:) for more information about Rockbottom Observatory. 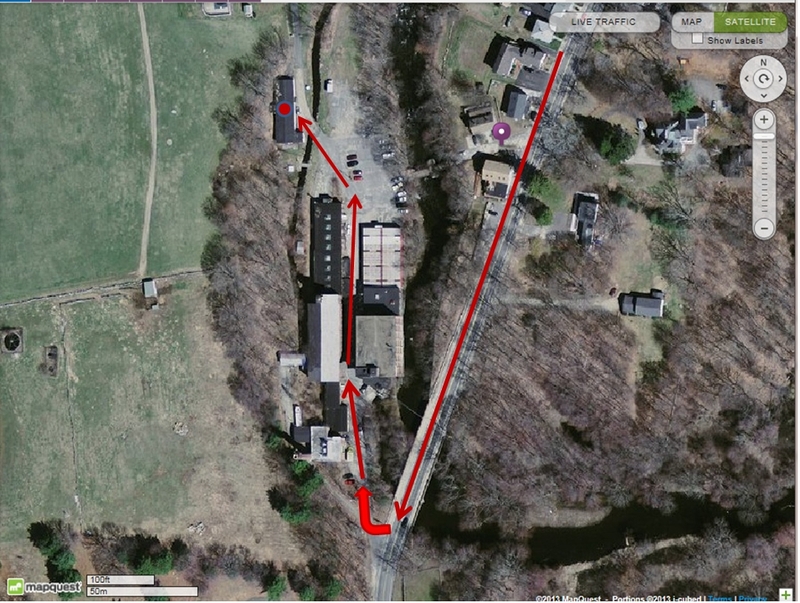 Image from mapquest.com for 18 Rockbottom Road, Stow, MA - with arrows showing where to go. From wherever you're coming, route 62 takes you right there. Don't be intimidated by the desolate buildings as you drive in:) There is plenty of parking space. 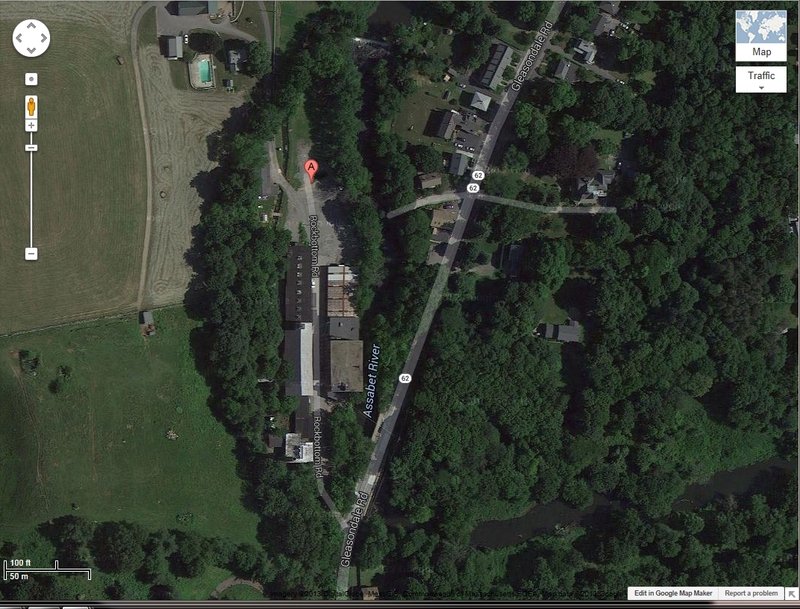 Image from googlemaps.com for 18 Rockbottom Road, Stow, MA - with street labels. From wherever you're coming, route 62 takes you right there. Don't be intimidated by the desolate buildings as you drive in:) There is plenty of parking space.